We'd love to work with you on your next Group outing. Our location is matchless, as we are located in the heart of Palm Beaches. People can spend hours in admiring the beauty of the Golf Course. Village Golf Club is just like a family. Within the golfing family they have several groups that play regularly every week and are open to and welcome outside play. You can now take an advantage of Village Golf Club fantastic Practice facilities. They have a full length, all grass driving range, a practice putting green and chipping green with sand bunkers. They offer range ball buckets in increments of 25 balls. Individual buckets can be purchased at the range ball dispenser located outside of the pro shop. The range ball dispenser accepts credit card, prepaid range cards and cash. Range Balls are sold in increments of 25 balls and cost $3.50 for small, $6.50 for medium, $9 for Large and $11 for XL. We are here to serve you, whether it is a corporate outing, anniversary, wedding reception or holiday party, Sweet Sixteen, birthday party, or Retirement Party. Village Golf Club is happy to accommodate your party. 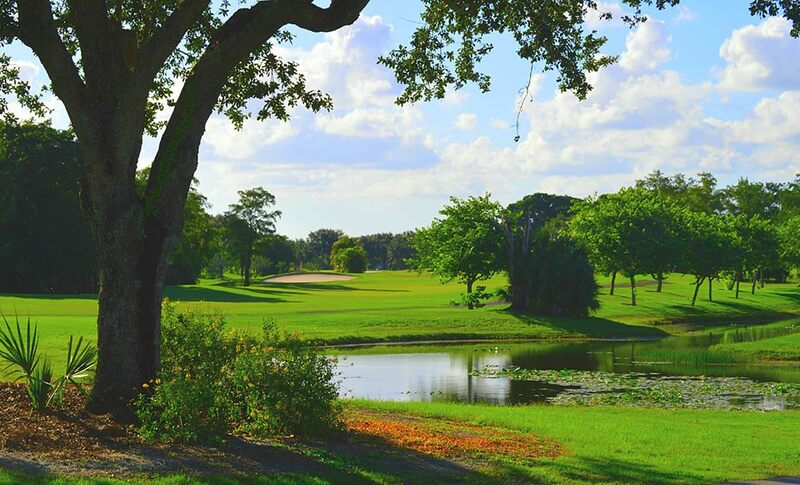 We can provide a setting like no other with our beautiful golf course views. Village Golf Club party room can accommodate up to 125 people with a Dance floor. Our party packages include four hours of room rental time as well as additional time for set up and clean up. Furthermore, we have a beautiful outdoor ceremony area available. We cater to your needs by offering several different food and beverage options. Guests are free to use their caterer of choice, while beverages must be purchased at our facility. We allow you to beautify the room to your liking to create the themed party you have been dreaming of. With the friendly staff around, Village Golf Club is truly the place to host your party. We have plenty of parking space for our visitors and Golf players. 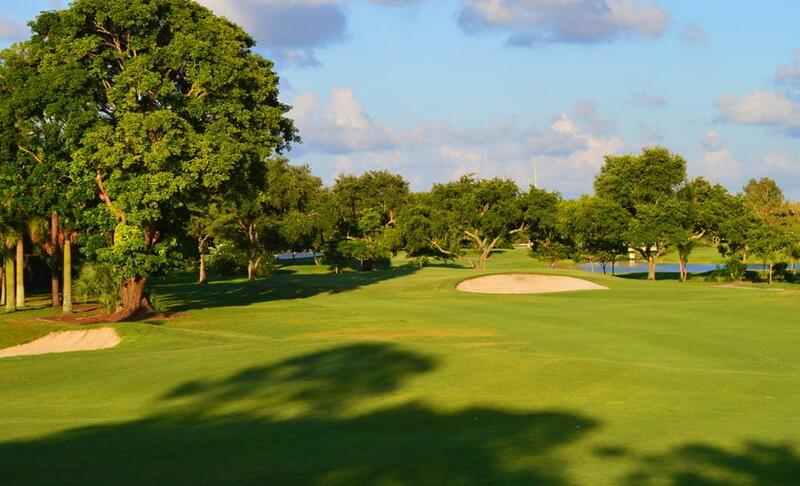 Village Golf Club is located at 122 Country Club Drive. Royal Palm Beach, Florida US. Village Golf Club is a Golf Course type of place. This individual is happy to share something about themselves here. If the phone number and address is shared, feel free to call or stop by during business hours. (561) 793-1400. 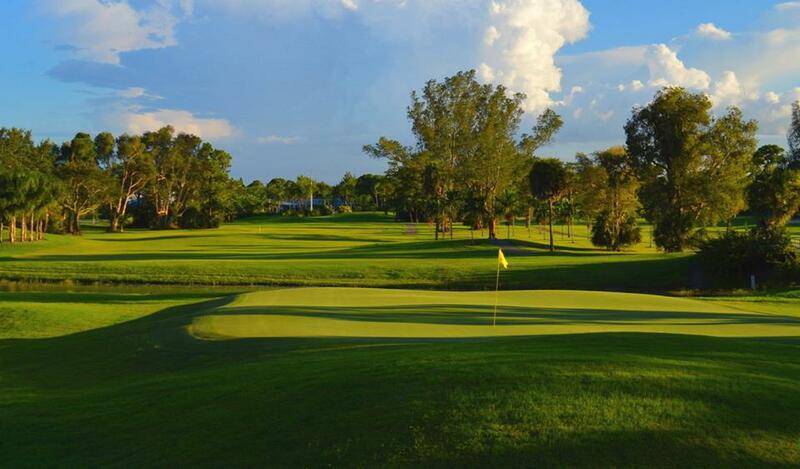 Most of the reviews here at Village Golf Club comment positively on them. This site for Village Golf Club was set up to enhance this client's Internet presence and grow the WebPage Depot online business directory. WebPage Depot is designed for local directories and a exhustive business directory. This free business listing site provides a fully functional website. The WebPage Depot site incorporates seven social media accounts (if available), google maps, large pictures, a contact us page (protecting the client's email address), a link to the client's original website and relevant Youtube videos. Additionally, we write an original text Welcome Message. WebPage Depot does make some assumptions, with confidence, for the benefit of the client. We write everything from a positive attitude. Our goal is to promote the visibility/ranking on this site to the highest level possible. Improvements to ranking come with additional relevant content. To continue this effort, we will need guidance from the client, i.e., menus/list of services, specials, current pictures and videos and additional text for the Welcome Message.